to tie to your message? or results you are looking to create. when applying these principles to your daily life will make literally any dream a reality!! from or release to the fire. 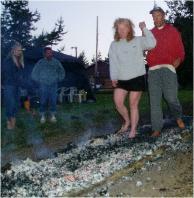 The fire walking is simply a metaphor for us to show you these tools in action!! 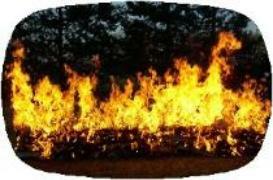 virtually any goal even the seemingly impossible… Like Fire walking." -A new world of possibilities. intensive if desired. Contact us for more details. It is quite simple really. We use and teach tools that empower you to achieve success on all levels. These tools are powerful and they work! They can be utilized by anybody. You do not need to walk on the coal’s to learn and understand the power of these tools and principles. this time she is not alone!" while raising money for both Odyssey House and Kev's Kids. your Special Event or Fundraiser or Charity? 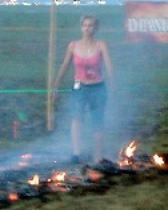 why firewalking is right for you. coal bed while it burns down. * When the fire is ready…. We play!! !